Pride and prejudice, science style. I was expecting something about a great scientist. I got yet another rehashing of an overplayed cliche. Dubbed “the American Tolkien” by Time magazine, A Game of Thrones author George R. R. Martin is a giant in the field of fantasy literature and one of the most exciting storytellers of our time. Now he delivers a rare treat for listeners: a free story, “With Morning Comes Mistfall”, from his compendium of shorter works. 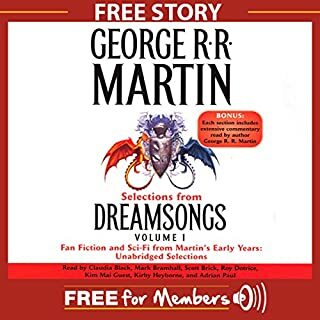 Collected into three stunning volumes, his Dreamsongs collection offers fascinating insight into his journey from young writer to award-winning master. The story has a good premise and might make for a good novel but as is it's just a sad little story. 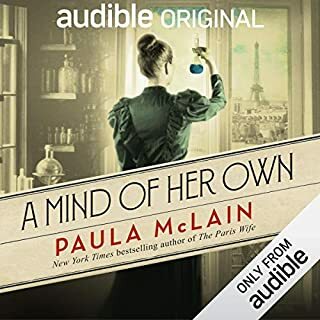 The parts that seemed like the could be interesting were just passed over in a few sentences.It doesn't help that the first person narrator isn't particularly interested in the topic. 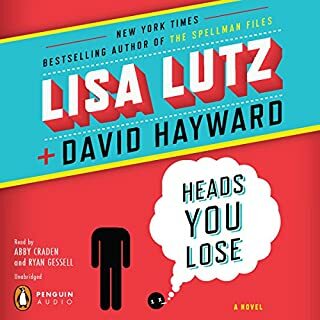 Would you consider the audio edition of Heads You Lose to be better than the print version? Would you be willing to try another book from Lisa Lutz and David Hayward ? Why or why not? What does Abby Craden bring to the story that you wouldn’t experience if you just read the book? Laughed out loud while walking down the street. Got some weird looks too. This has got to be the dullest, most boring thing I have ever heard. And it's not the narator's fault at all. It's all on Rand. She uses as many words as possible to describe what her antisocial characters are thinking and there's almost no action. It's taken me 6 months to listen to the first section. I'll probably finish it seeing how I paid for it but it may take a few decades. 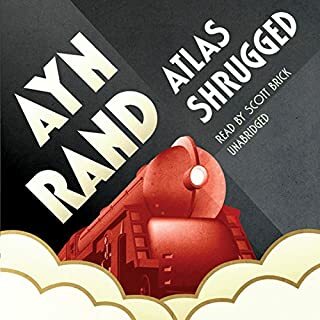 I downloaded this because I heard it was one of the great books and a must read. It is so incredibly boring! 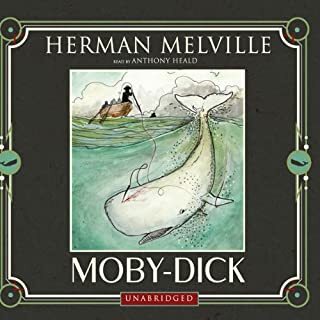 The narrator does his best to make it interesting but he's faced with an impossible task. It took me 8 months to finish and the only way I made it through was by listening to it while I was washing the dishes. If my hands were free I would turn it off. It really is that bad. Nice story... wish there was more of it. I loved Le Misserables and The Hunchback of Notre Dame so I was psyched to find 93 with the same narrator but what a disapointment. In the other books Hugo peppers the story with historical sidenotes here and there. 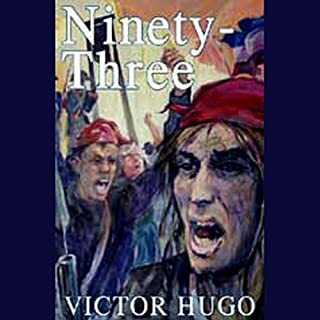 Ninety-Three is a historical sidenote peppered with story. Even the narator sounds bored for most of the middle. It's like Hugo was so concerned about it that he forgot to develop the characters until he finished getting the history right and by the time you care the book's over. 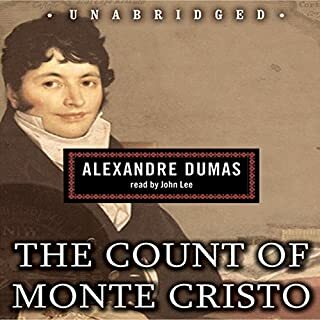 It took me months to listen to this book. I just could not stand the lead character. At the beginning Edmond is cocky, self-righteous and trusting and at the end he's cocky, self-righteous and heartless. He's a total drama queen who'll go from "They will rue the day..." to "Woe is me" at the drop of a hat. And to top it off he's a coward who instead of confronting his enemies hides in the shadows and messes with their lives. Dispicable. 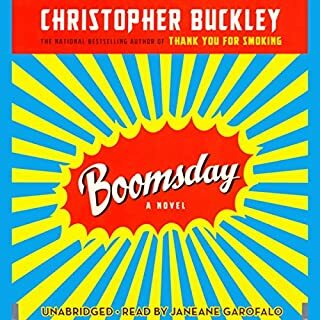 I just listened to this and the similarities between the events in the book and the 2008 election coverage on tv is eerie: the US economy is tanking and I swear I saw an ad about a euthanasia bill. Garofalo does a great job narrating. Her intonations make it easy to tell whose talking and she's just serious enough to make the (maybe not quite so) farfetched ideas work. Overall this book is just plain fun. Written when he was 25, Love Among the Chickens launched P.G. Wodehouse's career as a novelist and introduced the world to Ukridge, one of his most extraordinary inventions. Robert McCrum's introduction shows how this fascinating early book holds within it so many of the themes which Wodehouse was to make his own. This edition uses Wodehouse's 1920 revised edition of the 1906 original. "Love Among the Chickens" tells the story of a London bachelor who is dragged out into the country by an old friend to start a chicken farm. Neither man knows anything about chickens so they make it up as they go. The main character tells the story in a pompous, self-important air that would be very irritating if he wasn't talking about chickens. As is, it's quite funny, especially during the chase scene. There are a few things that show the book's age, most notably several passages the speak fondly, even wistfully, about smoking. 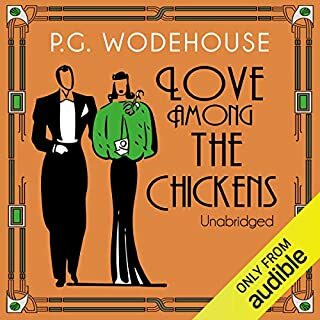 Overall "Love Among the Chickens" is a fun, light story and if you like British humour you'll like it.